In the past I’ve thought about whether or not to include much of quinoa in my diet as it can be high in calories and carbs. I’ve decided that since I actually love it and there’s so much you can do with it that it was worth looking into. 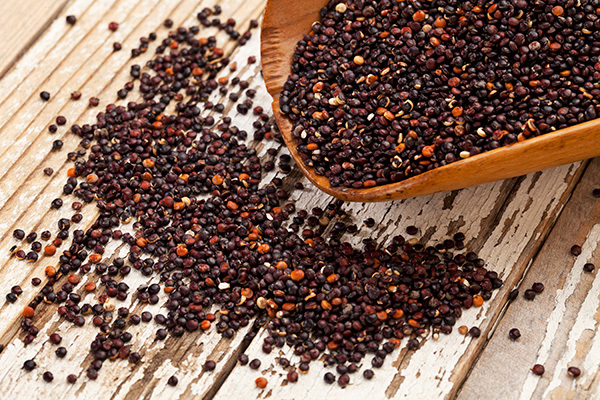 Quinoa is a complete protein; it has all nine essential amino acids, which is rare in plant foods. It’s great as filler in soups or thickener, and also as a topping on salads or mixed in with stir-fried vegetables. Make sure however that you rinse it down before cooking it, as quinoa has a natural coating on them that makes it taste much more bitter if you don’t rinse it off. Rinse the quinoa until the water no longer looks cloudy. Grains, Quinoa complete protein, quinoa. permalink.